Must have been a malfunctioning 31 foot ladder. Lefty will claim that Trump pushed him. I wonder if he got the ladder from this guy. and his helicopter ride to Palm Springs. How the hell did that happen? Trump must have snuck it in somehow. 4. 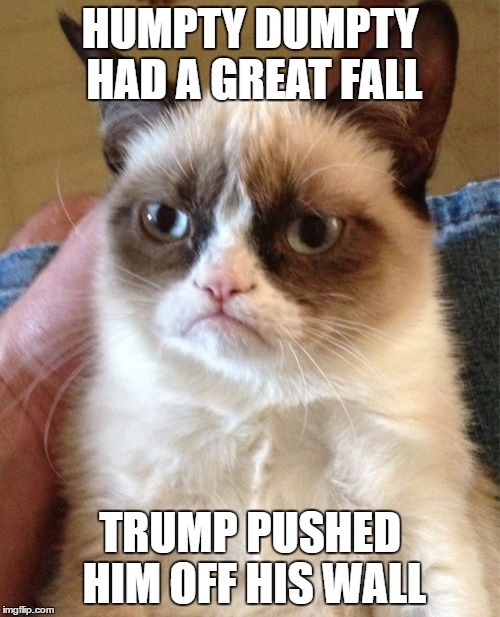 Lefty will claim that Trump pushed him. 5. I wonder if he got the ladder from this guy.